Video production and photography are a passion of mine. 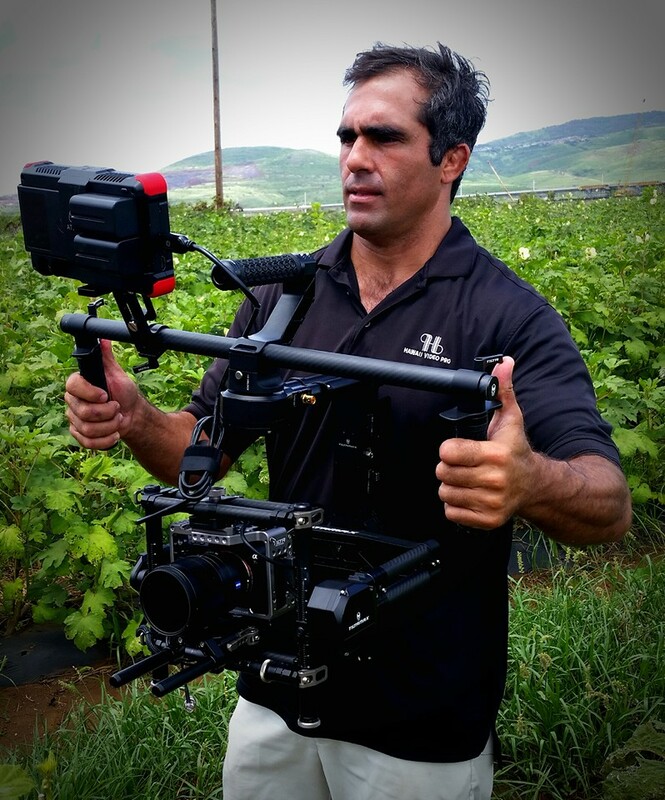 Over the years, I have created many videos here in Hawaii focusing on drone, business intro, testimonials, real estate, orientation/training, corporate/events, culinary and educational videos. I also teach Communications, Social Media and Video Production courses as an adjunct faculty at Chaminade University of Honolulu. I look forward in helping you increase your sales and reach through video and photography. Check out our video samples here!